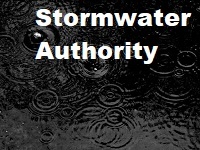 Chairman Wilson called the January 3, 2019 Regular Meeting of the Stormwater Authority to order at 8:02 pm. He announced that Proof of Publication was available for review. Mrs. Echterling completed a Roll Call. Mr. Bucher was absent with excuse. 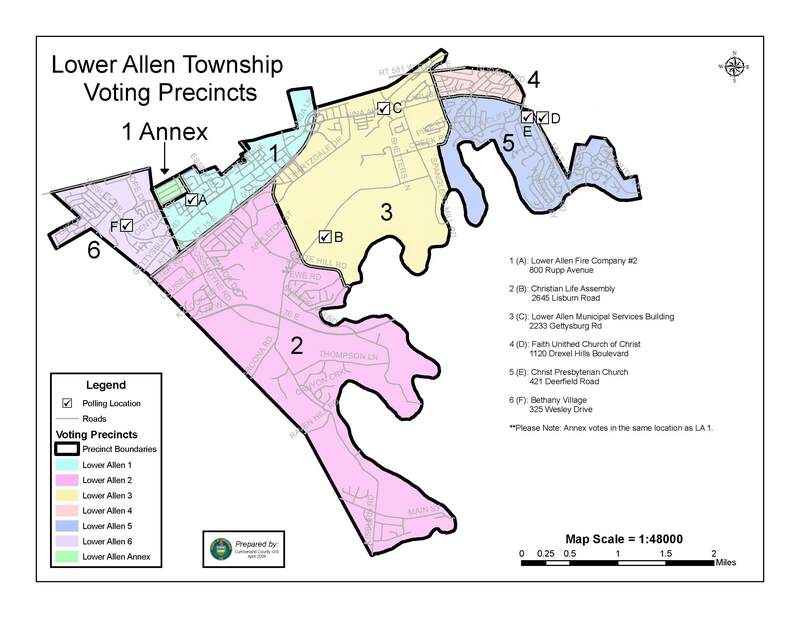 Mr. Johnson moved to approve the minutes from the December 6, 2018 meeting of the Stormwater Authority. Mr. Schin seconded the motion. Motion carried 4-0. Mrs. Megan Klenzing and her husband, 1509 Carlisle Road, are here tonight to support stormwater and the efforts to keep our water safe. Solicitor Miner had nothing to report for the meeting tonight. Mrs. Davis stated the Board tabled action on the Stormwater Credit Policy and Appeals Process Manual last month. She received comments from Chairman Wilson, Mrs. Shuler, and Mr. Johnson. Mr. Johnson said he has a few minor comments and some questions. Mr. Schin asked if they could see an updated draft with all the changes. Chairman Wilson asked if the policy had been approved by the Board of Commissioners and Solicitor Miner and Mr. Flint replied no. Chairman Wilson feels strongly that this Board should manage the credits and appeals. Mrs. Davis spoke about reports to this Board of appeals. Mrs. Davis discussed the appeal process and the possible conflict of interest. Solicitor Miner agreed it needs to be another Board versus this Board. He hopes it will be a regional Board that reviews the appeals in the future. Chairman Wilson feels they are being taken out of the process. Mr. Flint stated this Board sets the policy and the Board of Commissioners hears the appeals. Chairman Wilson spoke about how the Sewer Authority handles appeals. He mentioned Solicitor Miner represents the Board of Commissioners and this Board which could be a conflict of interest. Solicitor Miner stated if that is an issue, he can recuse himself if needed. Mrs. Davis stated she could incorporate all the changes into a draft for the February meeting so it can be approved. She spoke about the time restraints with this policy with credits. She stated this needs to be approved in February as the bills go out in April. Mr. Johnson asked about how the credits are calculated and Mrs. Davis answered his questions. He discussed some of his proposed questions and changes in the Manual. Page 5- he believes the word DEP should be added to the title Pennsylvania Best Practices Stormwater Manual. Page 7- he and Mrs. Shuler asked that the sentence under Design Standards to eliminate the names of professionals and leave it up to Staff to determine if the appropriate professional reviewed it and Mrs. Davis agreed. Page 9- he asked about the six months suspension and Mrs. Davis agreed it should be the same as the billing cycle. He asked for the removal of the sentence “and identify any required BMP maintenance or repairs to allow it to remain in good operating conditions” in the first paragraph. Page 10-he thought the title Volume Control Credit should be removed as there is only one credit and Mrs. Davis agreed. He stated the rest were minor in nature and provided them to Mrs. Davis. Mr. Schin asked how our policy compares with surrounding municipalities. Mrs. Davis stated some don’t have a policy or they calculate credits and appeals differently. Mrs. Davis will send out a copy of the draft with the red line changes as discussed tonight before the next meeting. There was no additional business discussed. Mr. Wilson adjourned the Stormwater Authority meeting at 8:25 pm.